With the New York Yankees making several offseason moves to bolster their roster, some of their current talents are primed for big years in 2019. 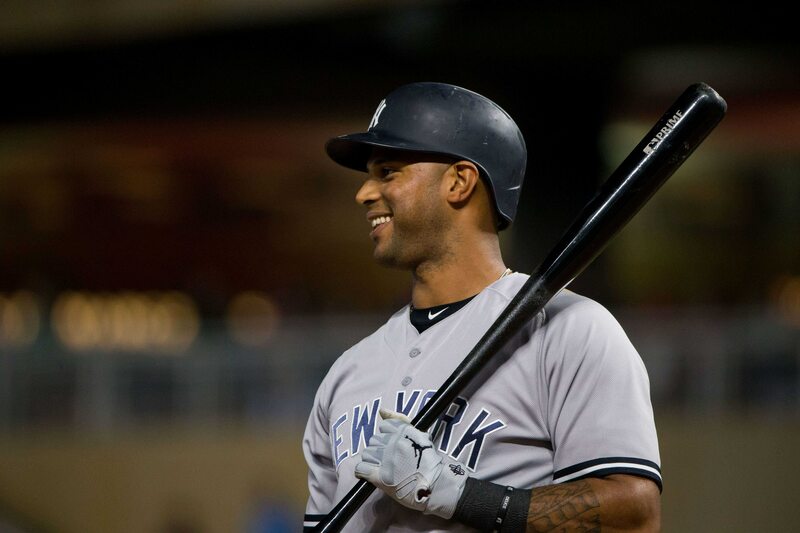 One such talent is centerfielder Aaron Hicks, who is coming off a career year in 2018. If he can stay healthy and continue improving in the Bronx, he could help the Yankees make it back to the World Series. Despite starting 2018 on the Disabled List with a strained right intercostal muscle, Hicks had a career year. Not only did he play in a career-high 137 games, he saw career bests in hits (119), home runs (27), RBI (79), Walks (90), Runs Scored (90), and OPS+ (123). He also continued his stellar defense in center field, committing only two errors all year. Because of the Yankees heavy arsenal of right-handed hitters, Hicks’ switch-hitting bat brings much-needed balance. This means that keeping Hicks healthy is key, but it will not be easy. Hicks’ injury history includes the pectoral issue in 2018, as well as two trips to the DL in 2017 with injuries in his left oblique. Hicks is a free agent in 2019, along with Didi Gregorius and Dellin Betances. Should his health improve along with his numbers, he may be worth giving a contract extension. 2018 was the consecutive year in which Hicks saw his offensive numbers reach career-highs. If his progression continues trending in this direction and he stays healthy, the Yankees will have a very dangerous bat as in the leadoff spot in 2019. New York Yankees: Can Aroldis Chapman Stay Healthy And Remain Dominant?